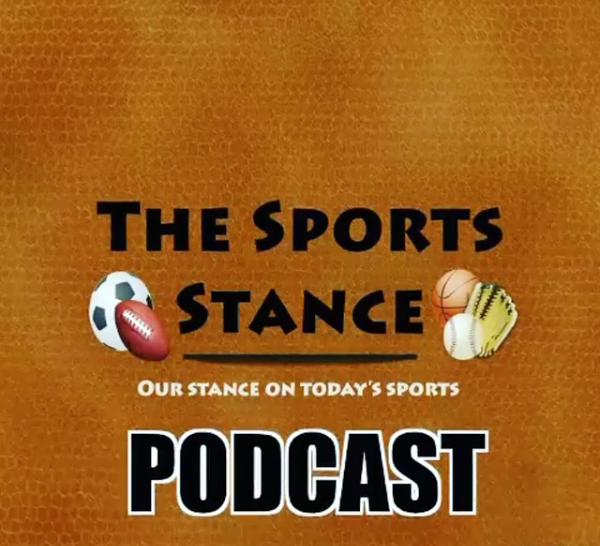 The guys have a lot to cover this week with a little bit of NBA coming back into the fold. It all kicks off though with the NFL (4:55) and "Jury's In/Jury's Out" where we decide if JJ Watt is a human and are the Ravens as an entire team Elite. The False Start Podcast crew joins us to make the guest picks of the week for Week 4 in the season before Greg and James give their picks. They move down to College Football (38:10) where the weekend is filled with multiple top 10 matchups, but the key one being #3 Louisville and Lamar Jackson v. #5 Clemson and DeShaun Watson. The firing of Les Miles is also looked at before moving on into the baseball world. MLB (44:10) had a sad week, the loss of Jose Fernandez is discussed in-depth and the division winners are looked at quickly. 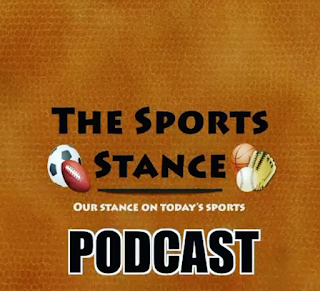 Greg and James move on into the NBA (52:05) and discuss a week that saw Paul Pierce aka. The Truth announce he will be retiring (to the dismay of James) and Chris Bosh's somewhat forced retirement due to health issues. The final minutes lead to a salute to Vin Scully and the other sad news of the week the passing of Arnold Palmer.